Dream In Darkness: Skull Appreciation Day Blog Hop with Smeared Ink! 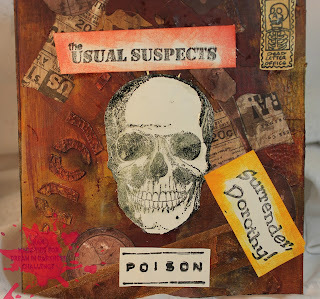 Skull Appreciation Day Blog Hop with Smeared Ink! 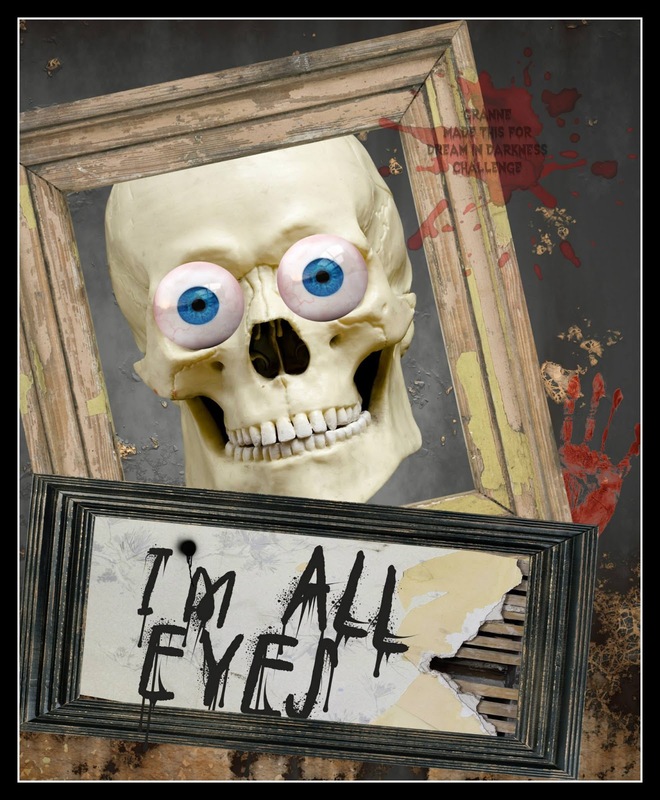 Welcome to Skull Appreciation Day !! An awesome blog hop day organized by the ladies at Smeared Ink! Hop along and prepare to be pleasantly creeped out....eeek! Follow this route we don't want you to get lost....you may never come back! CT Nan: Using handmade canvas and VivaLasVega Stamps here. CT Anne: Using Smeared Ink stamp. We had a blast participating! Please leave some love for all the lovelies on the blog roll! And thanks T &T for letting us play in your playground!! Thanks Sue! We had a blast! Thanks Katie my teamies are awesome! Congrats to the team for a fab selection of skully projects!! Well done team... wonder SKULL projects. These are all amazing, Great job by all the team. Fabulous spooky skullie goodness by you all, each and every project is a treat to behold! Well done! Well done you all! Great skull projects. 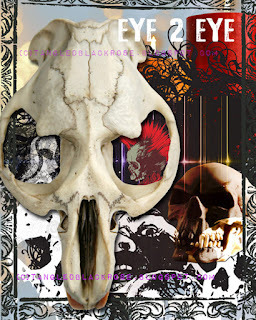 Thank you for entering your fab creation Nan in Lost Coast Portal to Creativity's Skellie-Fest event!!! Our Fabulous Sponsor for July is Ike's Art! 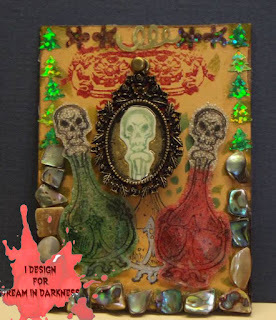 Scary Fairy Blog Hop with Smeared Ink!